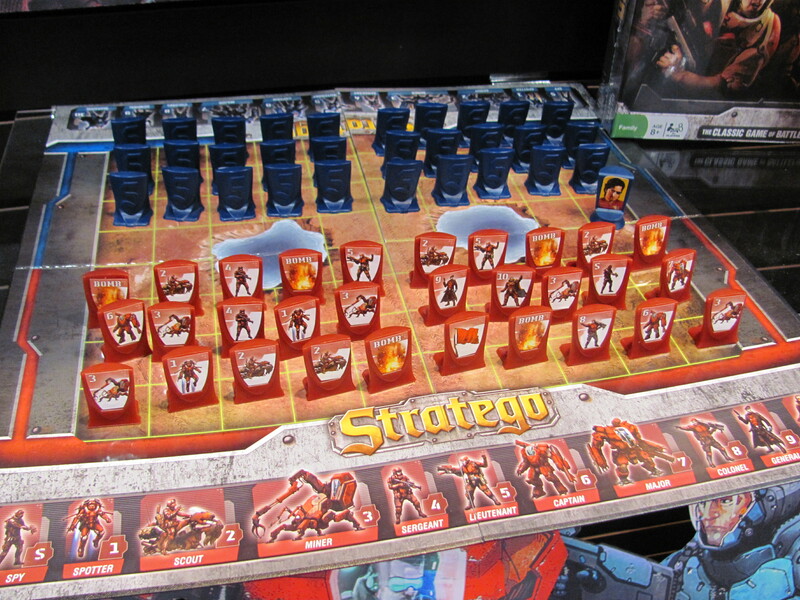 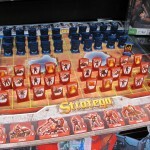 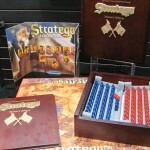 Having taken over as of January the license for Stratego in North America, Patch Products had on display at Toy Fair four games tied to the classic title. 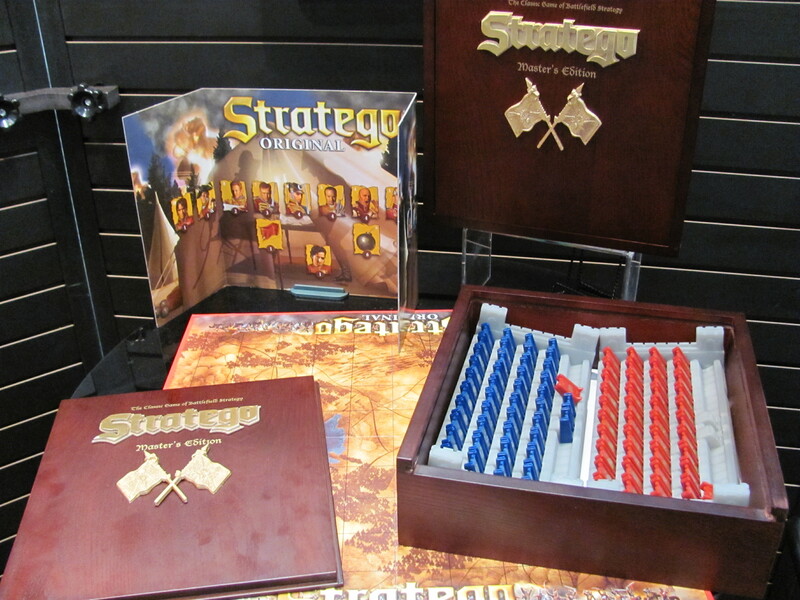 Two, Stratego Original ($30, available May) and Stratego Sci-Fi ($20, available March), look and play the same as versions last published by Spin Master (I was told the artwork belongs to Royal Jumbo). 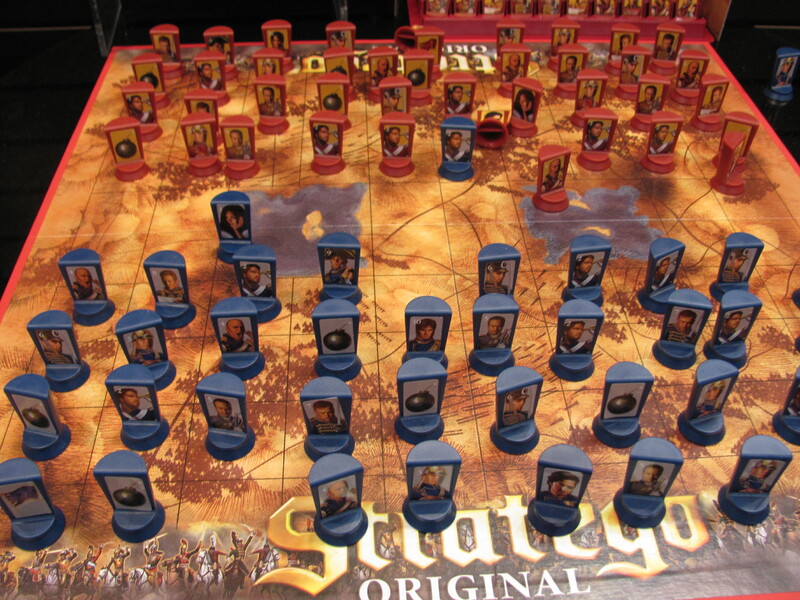 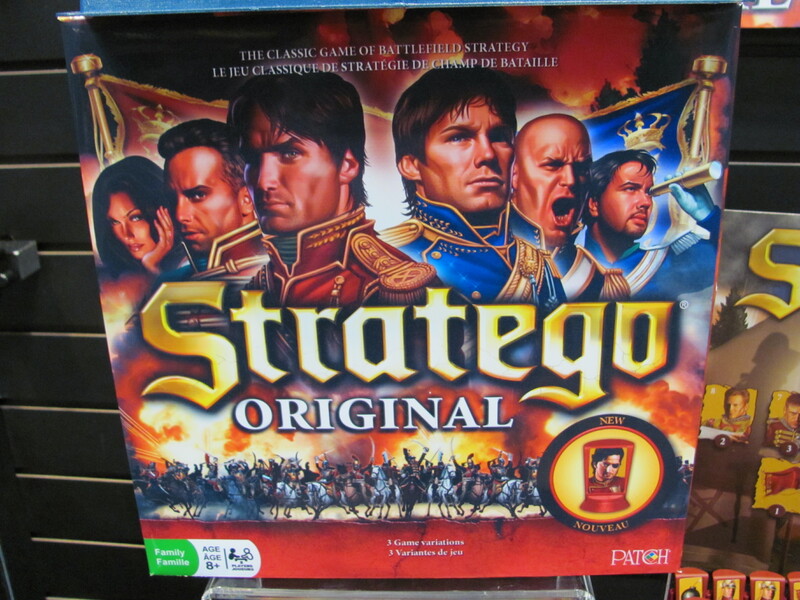 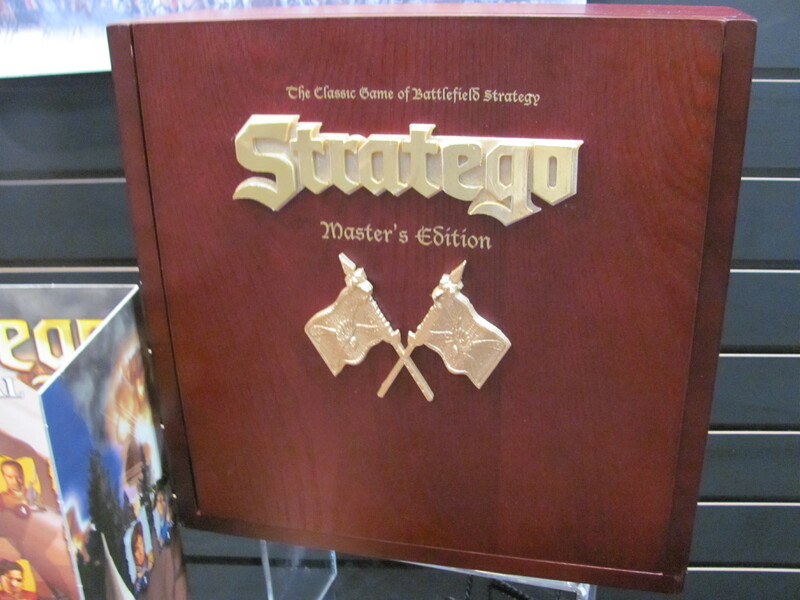 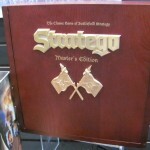 One, Stratego Master’s Edition ($50, due in August), is just a deluxe version of Original. 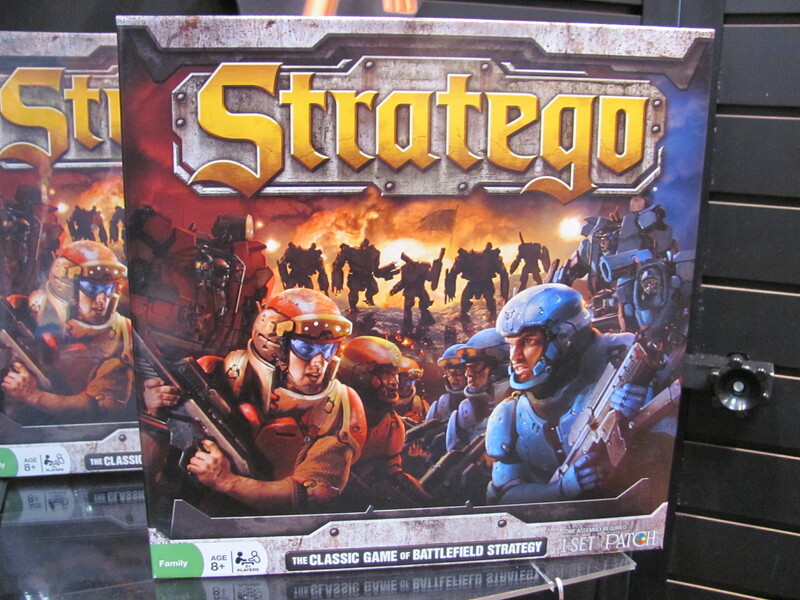 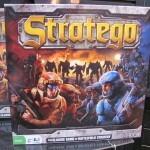 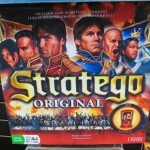 But one, Stratego Battle Cards ($10, available July), is a new game. 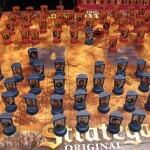 Players lay out five cards as their front lines—there are cards for every traditional unit type—and then attack head-to-head. 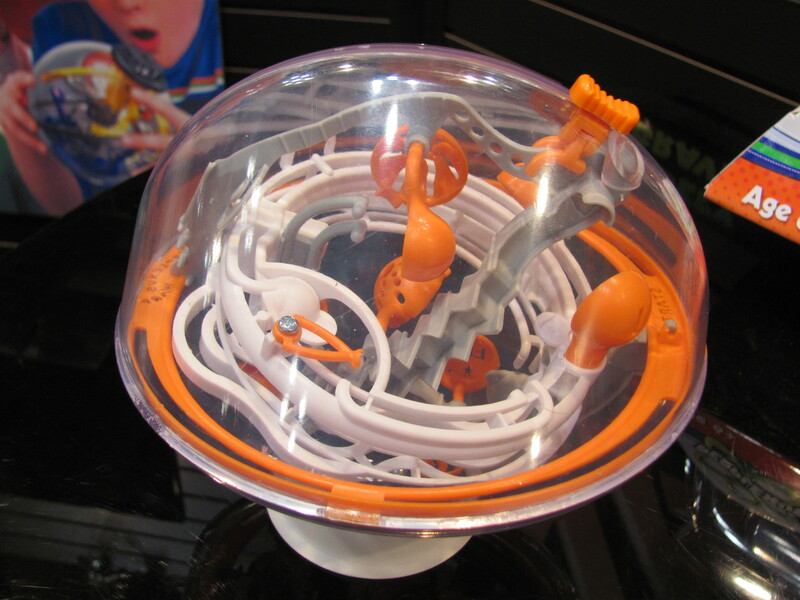 Patch handles distribution of Perplexus (to specialty stores) and so was also showing Perplexus Warp, which introduces two new features to the 3D maze series. 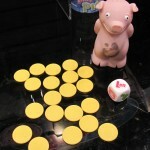 Number one, its shape is something the company is calling a “spherical octahedron”—still roughly round but now with eight somewhat flattened sides—designed to be easier to hold and less likely to roll off the table. 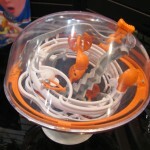 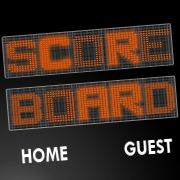 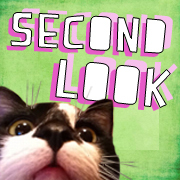 Number two, there’s an external slider for manipulating the ball inside. 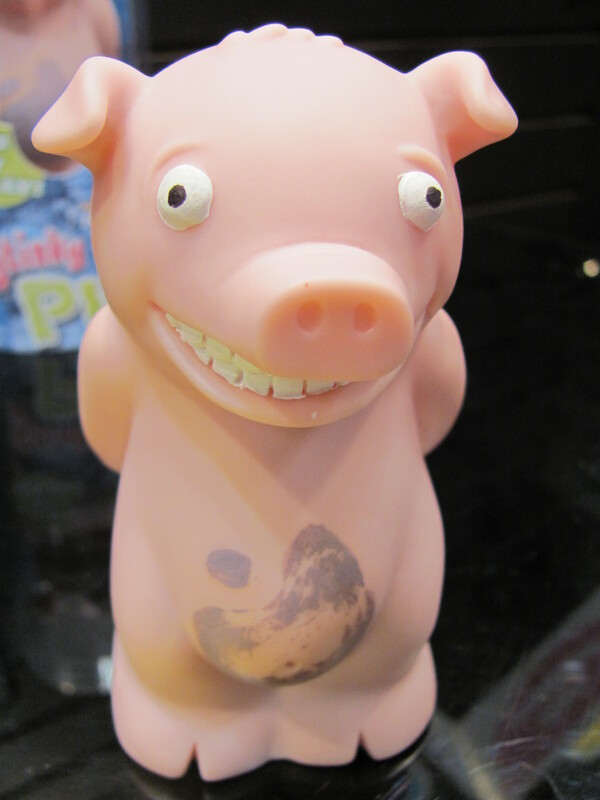 This piece is given the name “warp drive”. 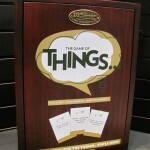 For 2014, Patch is also planning a The Game of Things 10th Anniversary Limited Edition, which at $40 will include a full new set of cards. 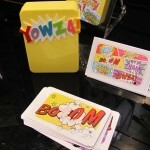 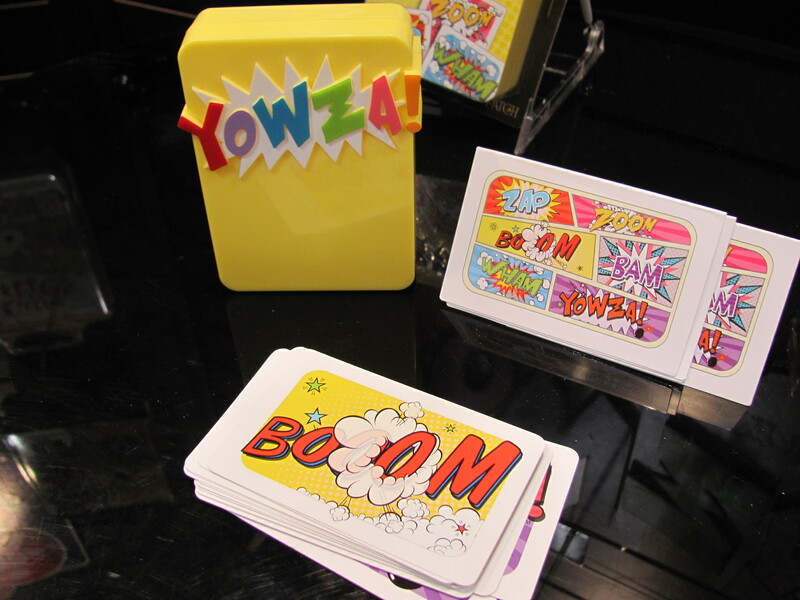 In Yowza ($8), players take turns flipping cards and chanting “Zap”, “Zoom”, “Boom”, “Bam”, “Wham”, and “Yowza”. 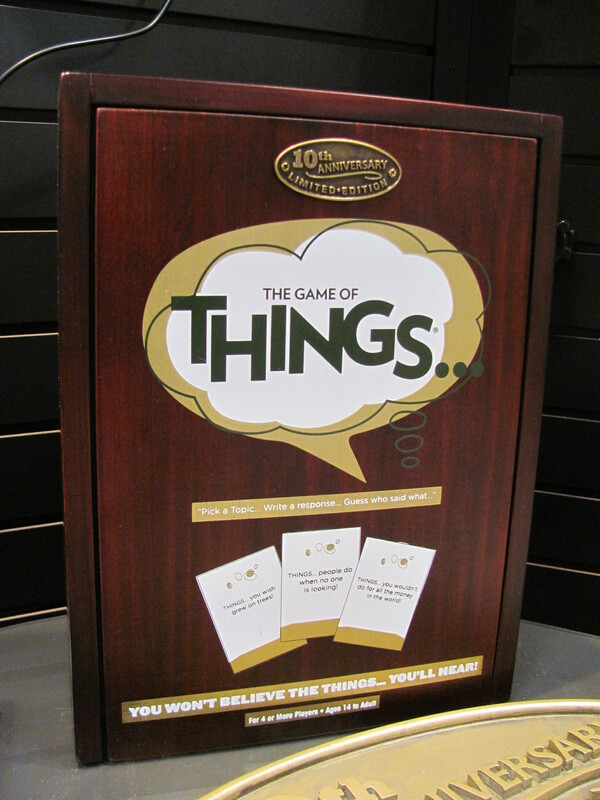 Should the card a player flipped match the word that player chanted, then the whole discard stack becomes theirs. 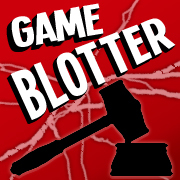 But of course the goal is to get rid of cards, not collect them. 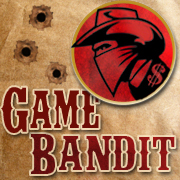 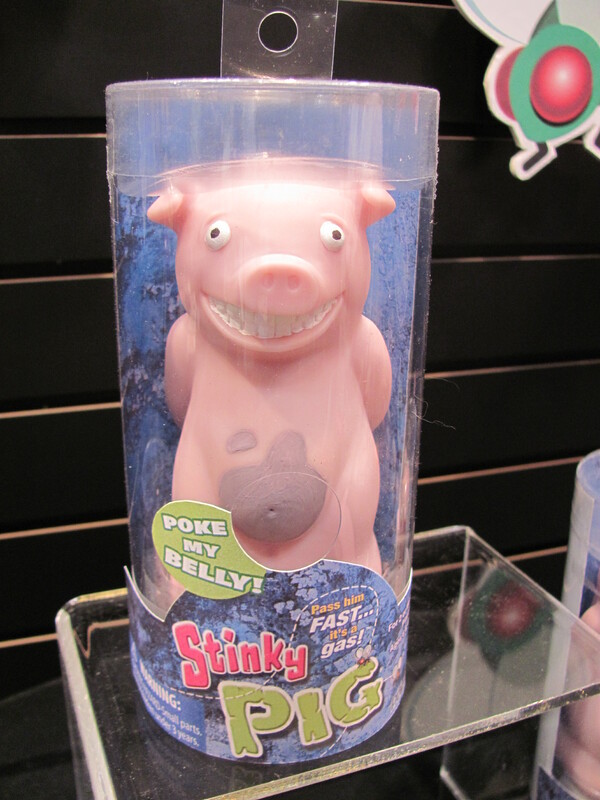 And saving the best for last… Stinky Pig ($10, June) is a Hot Potato game. 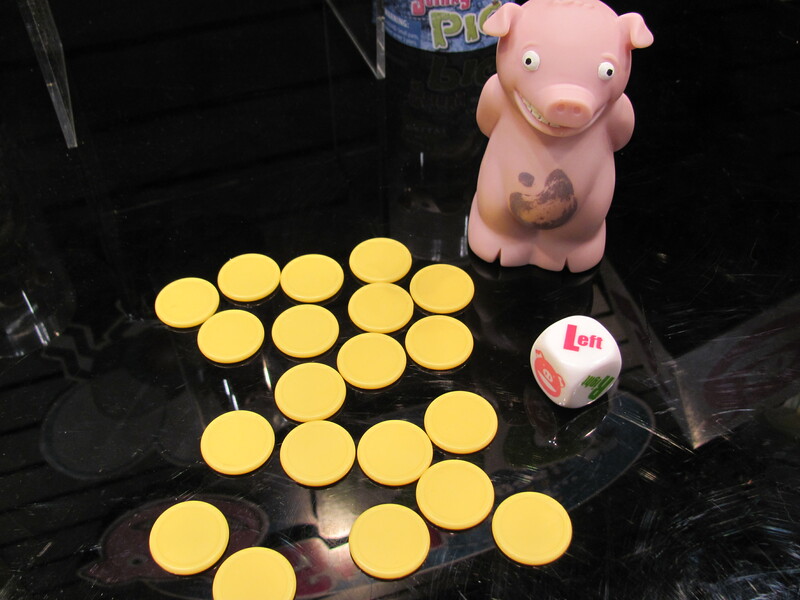 A die-roll tells players which way to pass the pig. 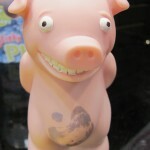 They know time is up when the pig farts.